Collecting sneakers is fun, but we should remember why most of us are here in the first place. Athletes come and go, but their legacies live on forever. Collecting sneakers is fun, but we should remember why most of us are here in the first place. 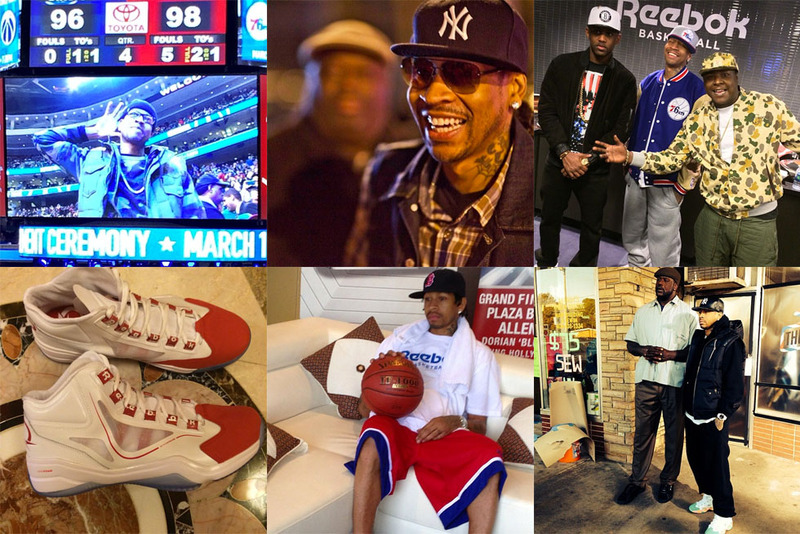 Today, we’re running down 10 retired legends that you should be following on Instagram. 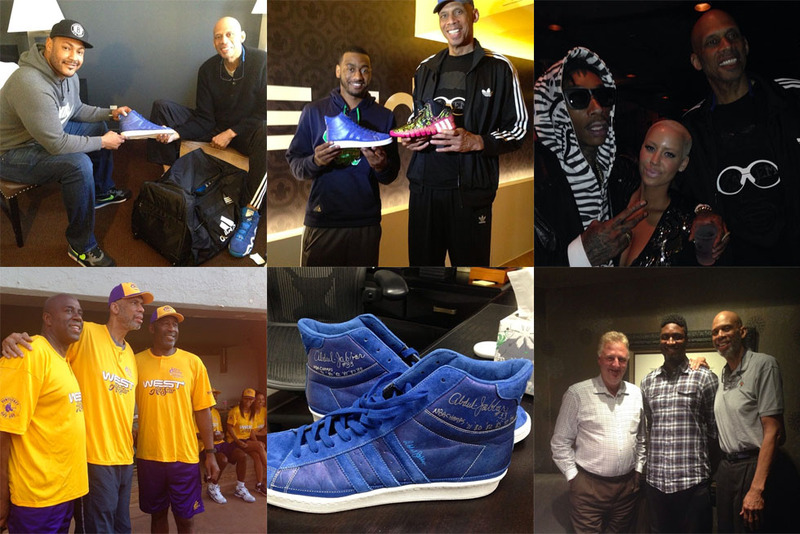 We focused on guys that not only impacted the sneaker industry during their careers, but continue to leave their mark today. Scroll through our picks and see what your heroes are up to with a click. 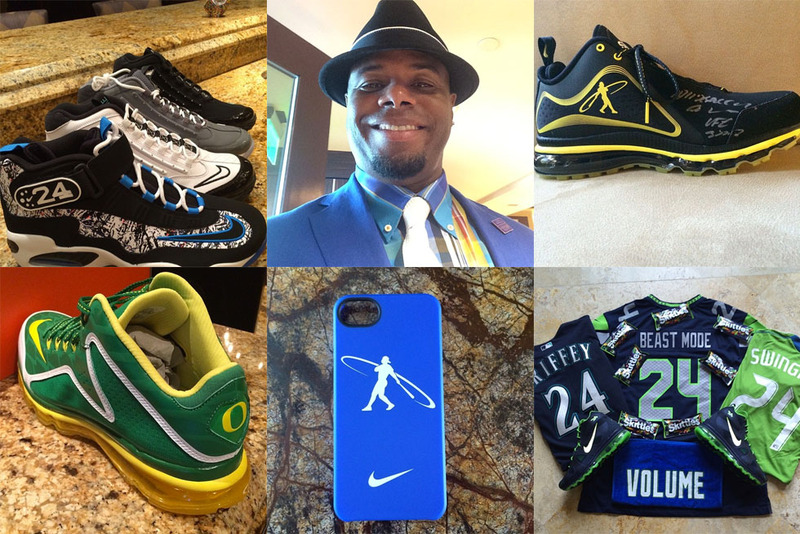 Arguably the most popular baseball player of his generation, The Kid offers us a glimpse into his life and shares a variety of Swingman branded products. 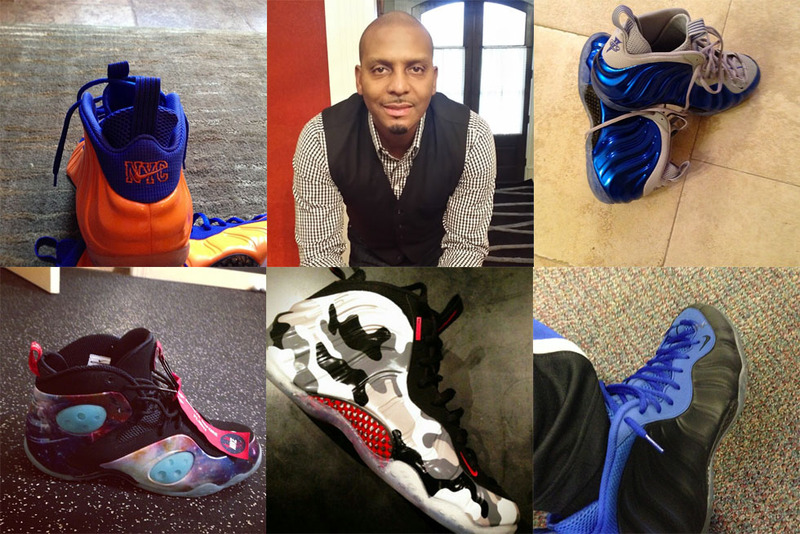 Still a massively popular figure in sneakers, Penny occasionally shows off early and unreleased kicks from his signature line. 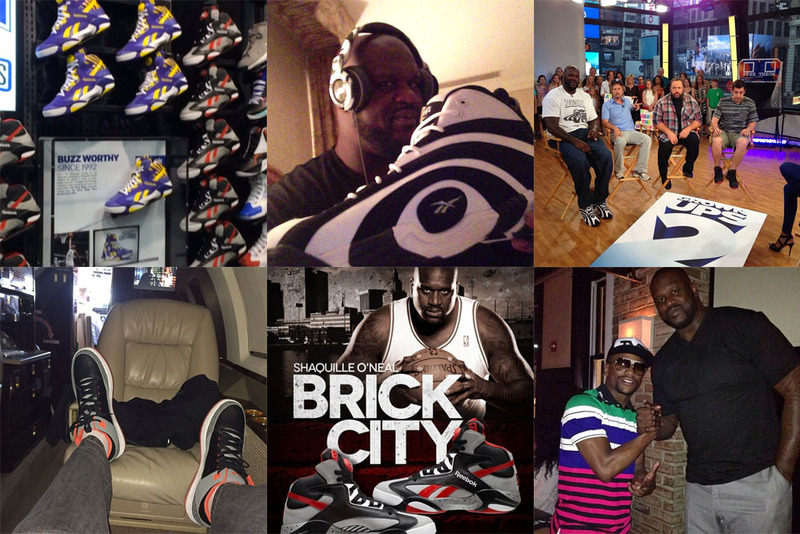 Forever a sneakerhead, Sapp makes a habit out of checking in with his most recent shipments from Jordan Brand. Active quarterbacks are probably just as excited to see him enjoying his post-NFL life as we are. 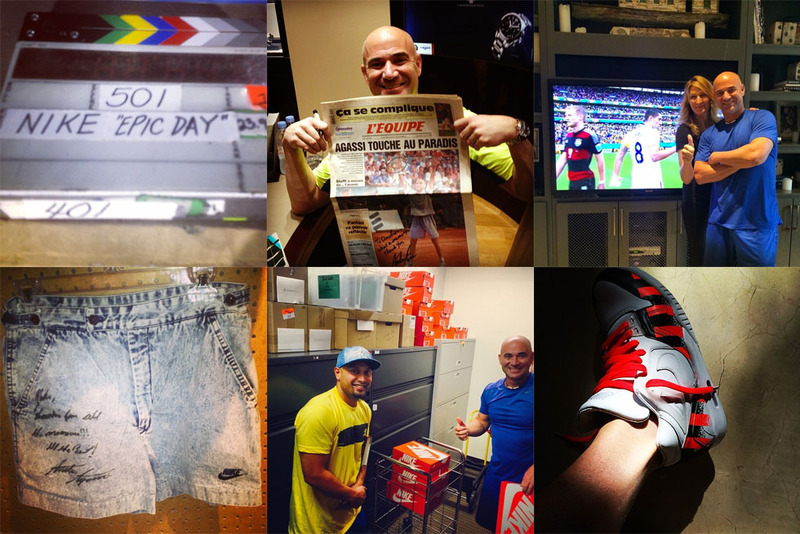 There may not be anybody happier about Andre Agassi's reunion with Nike than Andre Agassi. The Master of the Skyhook has yet to slow down, and partnering with adidas again gave us extra reason to pay attention. 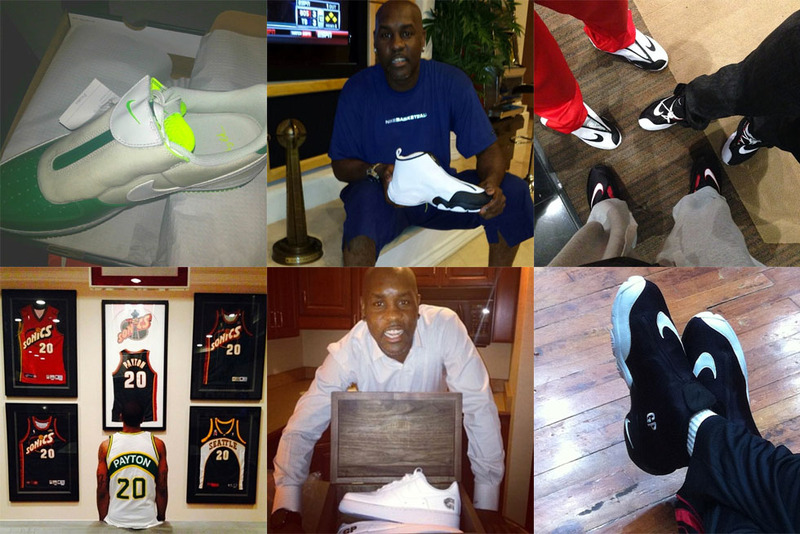 'The Glove' still has plenty to say, especially in regard to the return of his classic Nikes. Bubbachuck isn't the most active athlete in social media, but it's still great to be able to connect with a man that so many of today's stars look up to. 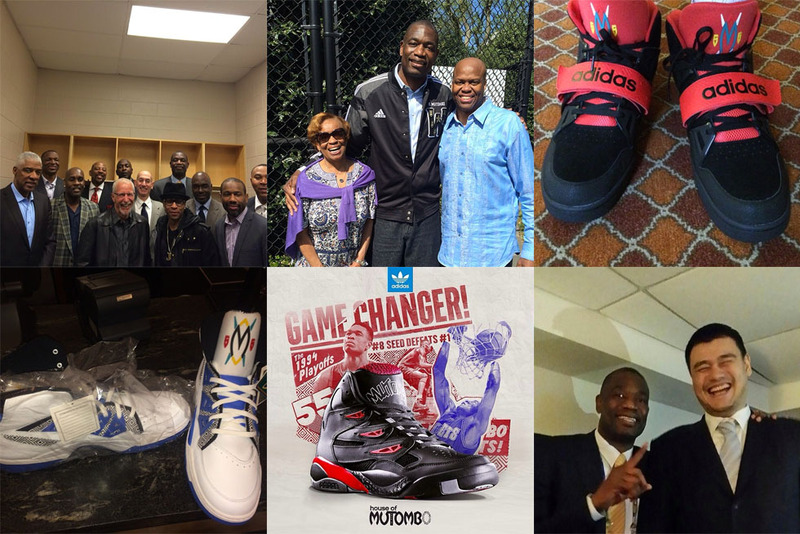 When he's not blocking shots, Mutombo is sharing his philanthropic ventures and adidas signature shoes. 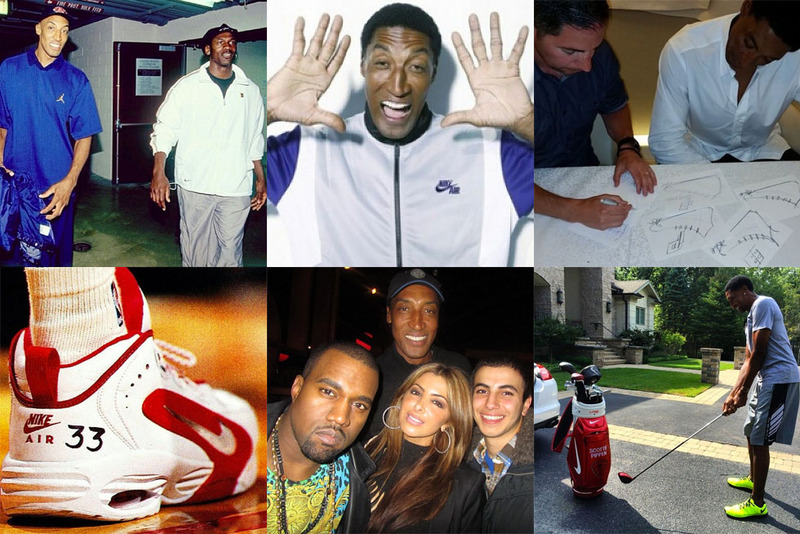 Michael Jordan's running mate loves reminiscing about the 90s Bulls and will soon be releasing a new Air Pippen shoe with Nike. Shaq is probably the most obvious name on this list, but he still hasn't hit a million followers. 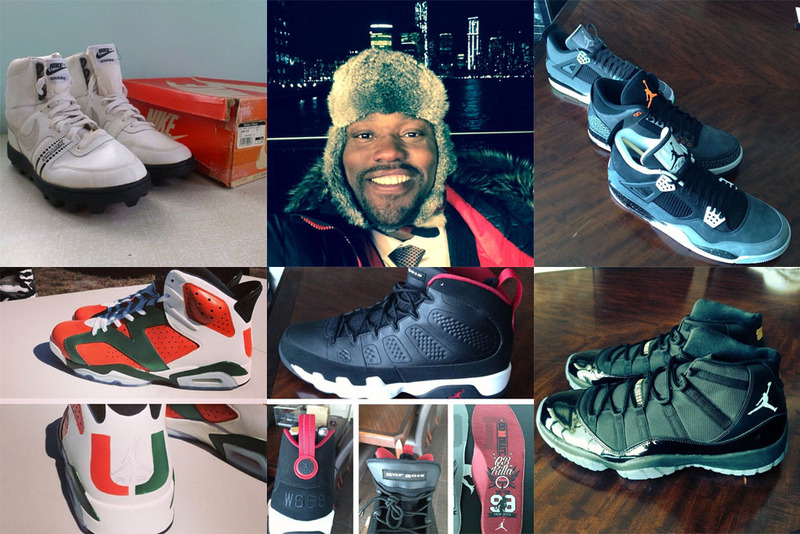 We pulled a few sneaker pictures from his page, but it's mainly dedicated to memes and laughter as expected.